That was closer than we expected. Here’s a short petrolhead break for your workday that will give you reason to smile without putting you behind on that critical end-of-year project. Actually, this two and a half minute video from Cars.co.za could be considerably shorter if just featured the cars in question getting on with the race. That’s because we’re dealing with two seriously fast German rivals, specifically the Mercedes-AMG GT R and a very rare BMW M4 DTM. First off, we need to talk about the Bimmer because only 200 were built, and it’s not a model that typically comes up in everyday conversation. Introduced a little over a year ago, the DTM Champion Edition pays tribute to BMW’s racing success in the DTM series, and it’s more than just a spiffy appearance package. An infusion of carbon fiber reduces weight, as does the removal of the back seat. Adjustable coilover suspension with ceramic brakes and Michelin Pilot Sport Cup 2 tires help the car grip the road. 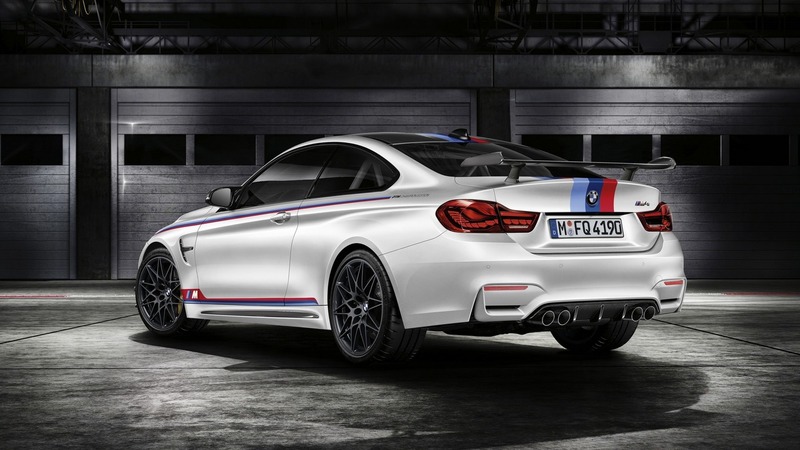 That’s important, because engine tweaks elevate the already impressive M4 to 500 horsepower. BMW says it will reach 100 km/h (62 mph) in 3.8 seconds. 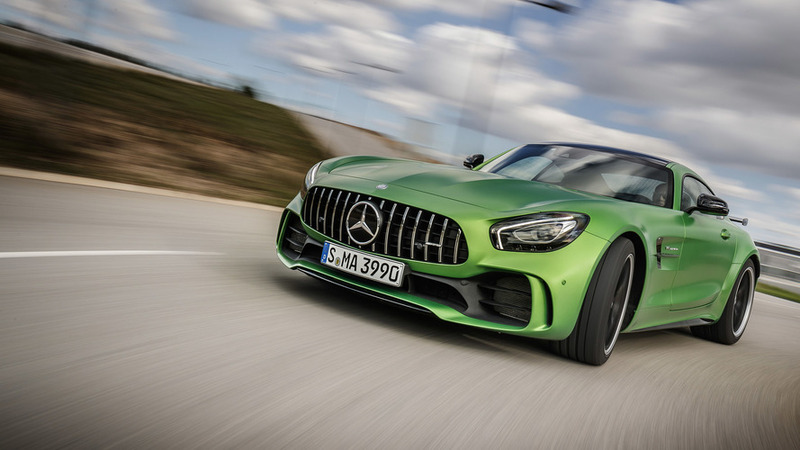 That’s impressive, but eagle-eyed readers will note that the mighty AMG-tuned Merc has a bit more power on tap – specifically 577 horsepower. It also has adjustable coilover suspension and comes without a back seat, though to be fair, it never had one in the first place. 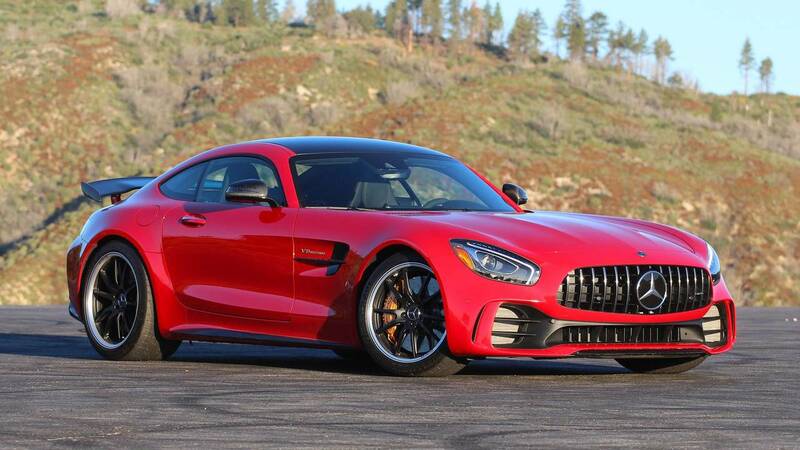 Mercedes-Benz claims the car will do the same 100 km/h sprint in 3.6 seconds. On paper, then, the Mercedes has already won but here’s the thing: The smallest changes in grip, or air temperature, or even how much bacon the driver ate for breakfast can render such a small margin – in this case just two tenths of a second – completely null-and-void. If you haven’t seen the video, you’re probably thinking the BMW with its 77-horsepower handicap actually won. Spoiler alert – it didn’t. But It did put a freaking car length on the Merc through 60 mph where it’s supposed to be slower, and went on to lose the quarter-mile dash only by a nose in one of the closest matchups we’ve seen in a long time. It just goes to show you that numbers may start an argument, but they don’t always finish it.